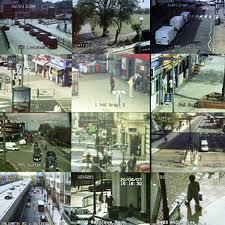 SURVEILLANCE DOES YOUR SYSTEM SHOW THE NEEDED COVERAGE? ARE YOU SURE IT RECORDS ALL THE TIME? CAN YOU VIEW, COPY, OR TRANSFER THE FOOTAGE WHEN NEEDED? 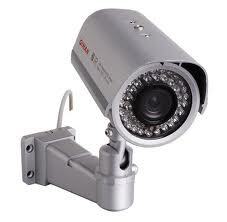 Video and surveillance cameras go hand in hand, both capture footage. Monitoring is primarily for surveillance cameras, while recording special events are generally for commercial and consumer recorders. 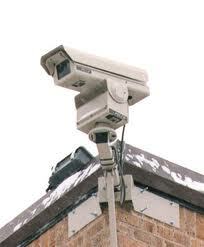 The security available through surveillance cameras in the 21st century is unparalleled. 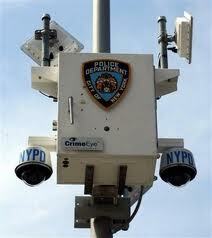 Never before has footage from so many cameras been so prevalent. 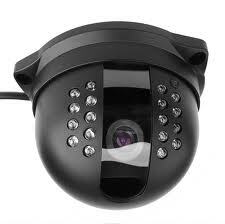 These systems are readily available and very affordable. 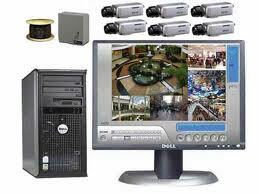 There are five major components that compose a complete surveillance system. The most important component is the camera that transmits the picture, followed by the transmission medium (wired or wireless), then the reciever which converts the signal for recording and/or viewing to a television or a monitor; and last but not least the power supplies or battery that enable the cameras, receivers, recorders, and monitors to work. Each component though separate is interdependent for the system to work. We specialize in upgrading and updating existing equipment. We can add most of the new enhancements without any major renovations. Our experience and expertise allows us to seamlessly integrate the old with the new! You don't have to purchase it from us to get helped or serviced by us. Go ahead find the best deal available, we'll still deal with you. Whether you need instructions, maintenance, an upgrade or a new system installed from scratch, we can accomodate your needs, get a FULL FREE SECURITY SURVEY for any area in question; call us before you buy.